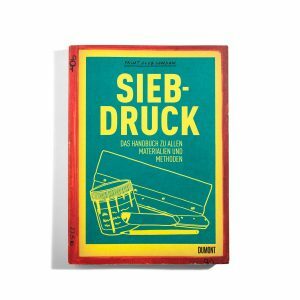 An Atlas of Rare & Familiar Colour - do you read me?! 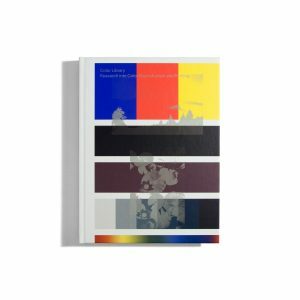 Atlas of Rare and Familiar Colour introduces ten special colours in their historical context, to furnish the basis for more variations of colour pigments. Most of the time when we think about colour, it’s the red, the blue, the green, the yellow, the orange and the purple that we talk about. Black and white aside, these are the colours that go through the rainbows. Yet, nature is quite rich with all sorts of colour varieties giving us more options than we tend to take. 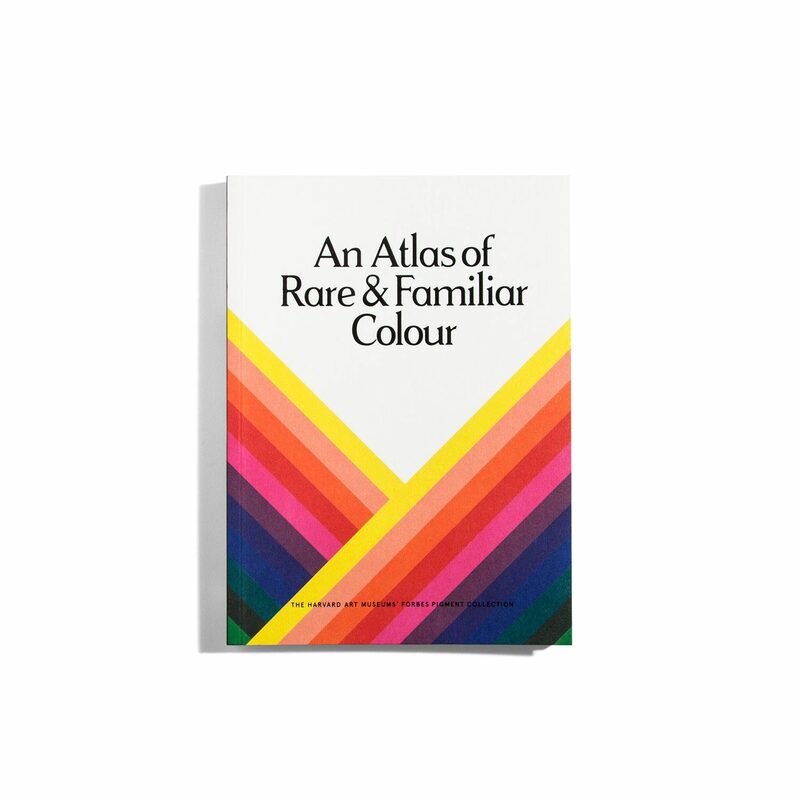 Some of these varieties are nicely assembled in this new Atlas of Rare and Familiar Colour, where ten basic colours are put in their historical context to serve as the starting point for more variations of colour pigments. Each of these are presented in tiny recipients with their name on, and a short description and their origin inscribed next to them.